Speak with the internet experts from Customer Scout at this year’s DrivingSales Summit. Discuss areas of need at your dealership, ways to GROW in 2017 with the leader in Automotive SEO! We look forward to meeting you in person at the event and at our break out session on October 25, 2016 from 10:20-10:40am. Dominate your Market in 2017 with Customer Scout SEO digital marketing services! Customer Scout will help identify the particular marketing and revenue goals of your dealership. Results and Customer service are our top priorities. Successfully serving dealers from Las Vegas to Denver, New York, Chicago, Los Angeles, Miami, Phoenix and the entire United States. 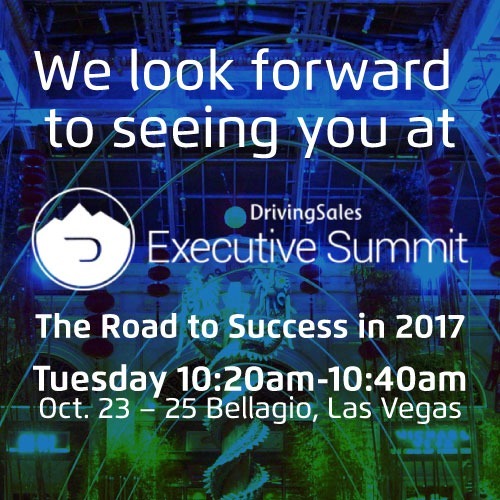 Request a meeting with Customer Scout at this year’s DrivingSales Event Summit.